To bid with any confidence at auction it’s essential you have fast, flexible, short term finance in place to pay the deposit on the purchase price, which is payable immediately, followed by the sum 28 days later. If you leave it until after the auction has taken place to find appropriate funding, you will still need to pay 10 percent of the final selling price on the day, followed by the remaining 90 percent within 28 days. That’s just 20 working days, which does not give you much time to arrange a long term source of finance. If you fail to arrange residential auction finance before the auction date, you could lose your 10 percent deposit if you are unable to complete the sale after 28 days. This is a disastrous scenario for property developers and professional landlords alike. Buy-to-let auction finance is a short term funding solution by nature. Loans can be agreed for properties which are vacant or tenanted, and finance can be arranged for plots of land with or without planning permission. The beauty of auction finance is that it can be agreed in a very short period of time. Loans can be arranged in a matter of days, and underwriting decisions can often be made within hours of the initial enquiry. In some cases, people bid on properties at auction without having the money in place in pay the deposit. In this instance, some lenders will be able to release the funds necessary for you to proceed with the purchase secured against other properties you already own. There are also loans available for 100 percent of the purchase price, although this will usually require an additional property to be used as security. Residential auction finance is an effective way for auction goers to fund their property purchases. The funding can be arranged quickly to give prospective buyers the confidence they need to make a bid. However, before applying for this type of funding, it’s essential you’re familiar with the auction process, know how much funding is required, and understand the terms of the loan and how it will be repaid. We recommend working with an auction finance broker to help you find the best deal. 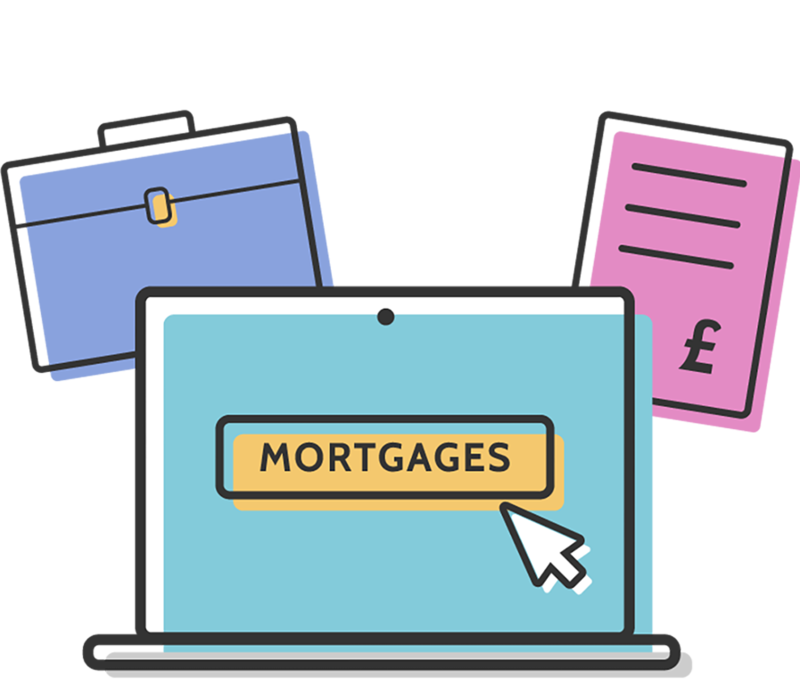 At Mortgage Advisor.co.uk, we work a network of auction finance advisors who know where to turn to find the right deal to meet your specific needs. Simply complete the online enquiry form and an advisor will be in touch to offer a free, no-obligation initial consultation.